Researchers built a secure app-based system that runs on an unlocked smartphone and connects to glycemic control devices from multiple manufacturers. A recent paper published in Diabetes Technology & Therapeutics describes the design, safety and basic efficacy of a device-agnostic smartphone app that can interface with continuous glucose monitors, insulin pump devices and dosing algorithms from various manufacturers. Run on an unlocked smartphone, the interoperable Artificial Pancreas System (iAPS) smartphone app was reliable and generally maintained or improved users’ glycemic control. Among six adults with Type 1 diabetes, the iAPS app demonstrated a non-significant improvement in target glucose range time when compared to use of a sensor-augmented pump alone (83.1 percent versus 78.8 percent; P = .31). However, the modular system was significantly more effective at keeping users above a low blood sugar reading of 70 mg/dL (6.1 percent versus 2.2 percent; P = .03). When faced with intentional connectivity interruptions, the iAPS app generally remained connected with researchers reporting it connected to the CGM through 99.8 percent of the study time, and in a closed loop 94.3 percent of the time. After designing and developing the app — which includes built-in cybersecurity controls, malfunction alarms and safeguards, quick uploads to a remote monitoring website and insulin delivery algorithms — the Harvard engineering-led research team instructed participants to use the system for 48 hours alongside a Dexcom G5 CGM and either a Tandem or Insulet insulin pump. During this time, participants were instructed to eat out, walk extensively without announcing the exercise to the controller and use the system overnight. Researchers then evaluated the amount of time the system stayed connected, and the amount of time spent within healthy glucose ranges compared to a previous week of sensor-augmented pump use. 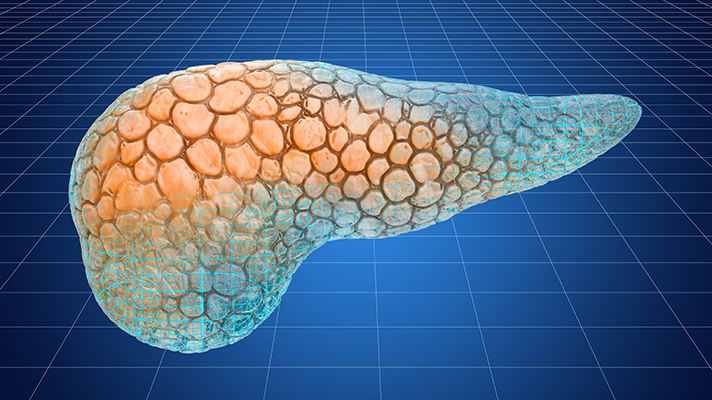 Due to its potential to increase outcomes and standard of living, a convenient closed-loop artificial pancreas system has long been a goal of researchers and industry players alike. The past couple of years have seen a bevy of studies, home brew projects and partnerships focused on the effort. And this work doesn’t seem to be slowing down — just this past week saw word of a new NIH grant awarded to Harvard’s engineering school for an upcoming study on how an artificial pancreas system could assist pregnant women.